Did you know that 70% of the UK’s gin is produced in Scotland? 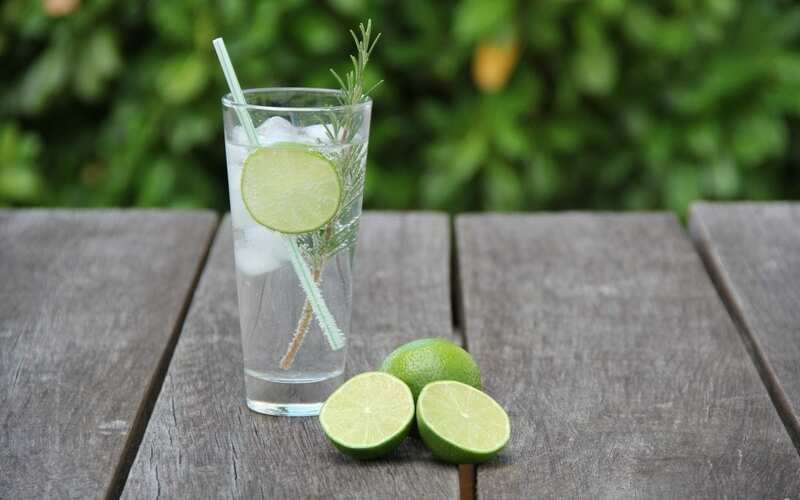 Well-known brands such as Gordon’s, Tanqueray and Hendricks are produced here, but there’s also been a surge in the production of small-batch handcrafted artisan gins resulting in a wonderful selection of over 100 gins, produced by over 50 makers, to choose from. Some offer visitor and tasting experiences and some even offer the opportunity to try making your own.